The purpose of this side event is to bring together representatives from governments, international organizations, and the affected communities to discuss the importance of addressing and anchoring human mobility aspects in the Agreements and Decisions of the 2015 United Nations Climate Change Conference in Paris. 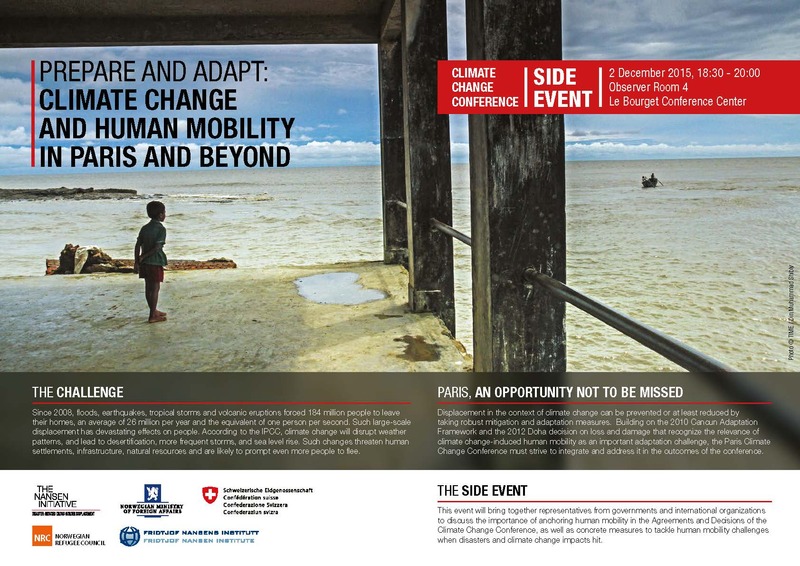 The side event will also provide an opportunity to discuss and propose strategies and measures required to implement the agreements and address human mobility challenges in the context of climate change and disasters.Climate-related human mobility is already a reality in many parts of the world and there is a need to scale up human mobility-related adaptation efforts. The panel will discuss how adaptation actions such as strengthening preparedness and building resilience to disasters can help communities better adapt to the adverse effects of climate change and avoid displacement at a later stage. 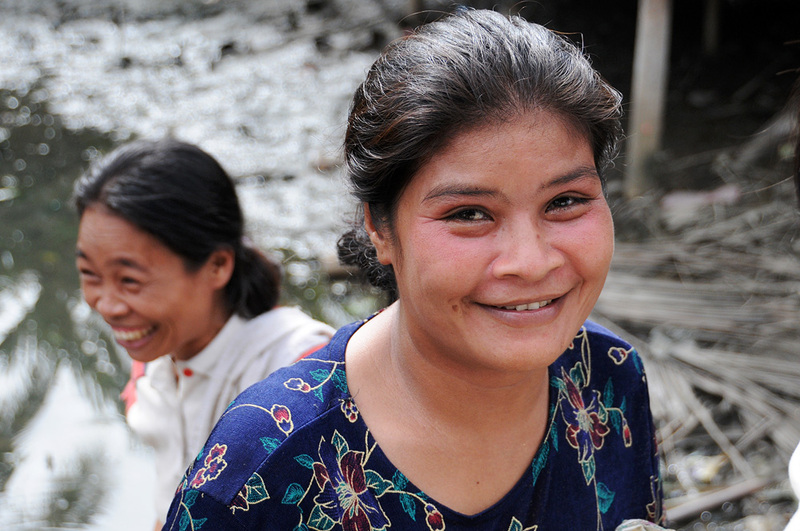 Human mobility measures such as planned relocation and migration with dignity should also be included into national adaptation and development plans and polices. Thus, the side event will make a strong call for increased commitment to human mobility-related projects by States at the Climate Change Conference to ensure that the most vulnerable countries will have access to the Green Climate Fund to implement human mobility-related projects in the context of adaptation to climate change. 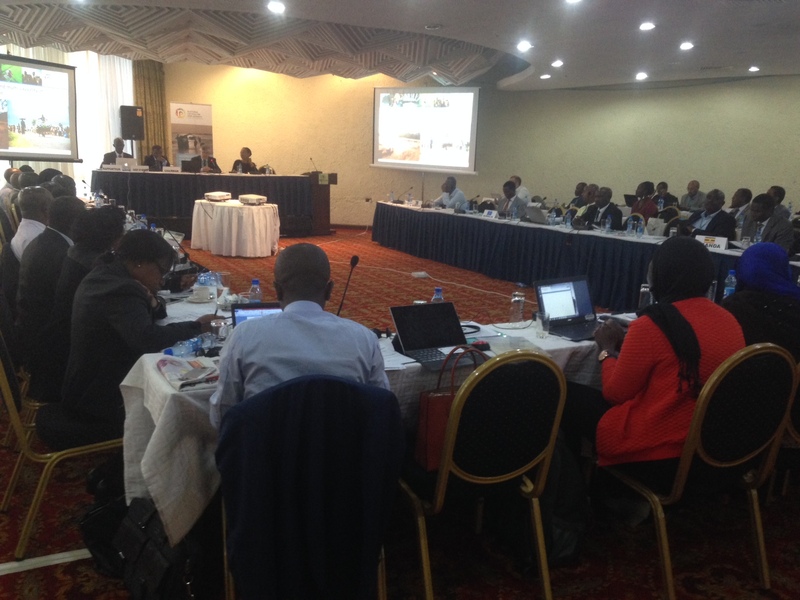 The side event will also provide an opportunity to present the outcomes and findings of the Nansen Initiative process and the “Agenda for the Protection of Cross-Border Displaced Persons in the Context of Disasters and Climate Change” (Protection Agenda), which was endorsed by more than 100 States in October 2015 in Geneva. The Protection Agenda presents a broad set of adaptation and disaster risk reduction practices that States can use to manage disaster displacement risk in order to help people stay and move out of areas at risk in the context of disasters and the adverse effect of climate change. Human mobility (displacement, migration and planned relocation) associated with the adverse effects of climate change, is a global reality today that keeps growing in complexity and proportion. Since 2008, an average of one person per second (annual average of 26.4 million) has been displaced by sudden-onset disasters, most of them weather – and climate – related. While the risk of such displacement is estimated to have doubled over the past 40 years, these numbers do not include those who left their homes because of slow-onset impacts of climate change. According to the Intergovernmental Panel on Climate Change (IPCC), climate change is expected to increase the frequency and intensity of disasters, raise sea levels, and change rainfall variability, all of which threaten human settlements, infrastructure, natural resources and livelihoods. Such conditions are likely to force more people to leave their homes unless stronger mitigation and adaptation measures are implemented to limit the negative impact of climate change on people’s lives and the environment. Recognizing that climate-induced human mobility is a climate change adaptation concern, in December 2010, the Conference of Parties (COP) of the United Nations Framework Convention on Climate Change (UNFCCC) agreed upon the Cancun Adaptation Framework which introduced paragraph 14(f), and invited Parties to: “to enhance action on adaptation under the Cancun Adaptation Framework […] by undertaking inter alia, the following: […] Measures to enhance understanding, coordination and cooperation with regard to climate change induced displacement, migration and planned relocation, where appropriate, at national, regional and international levels.” Similarly, the 2012 Doha decision on loss and damage (3/CP.18) recognized climate-induced human mobility encouraged further work to enhance the understanding of how impacts of climate change are affecting “patterns of migration, displacement and human mobility.” Thus, Parties have already recognized that climate change-related displacement and other forms of human mobility are both a climate change adaptation issue and a problem related to loss and damage. This event is organized by the Governments of Norway and Switzerland in their capacity as the Chairmanship of the Nansen Initiative, in collaboration with the Norwegian Refugee Council and the Fridtjof Nansen Institute. 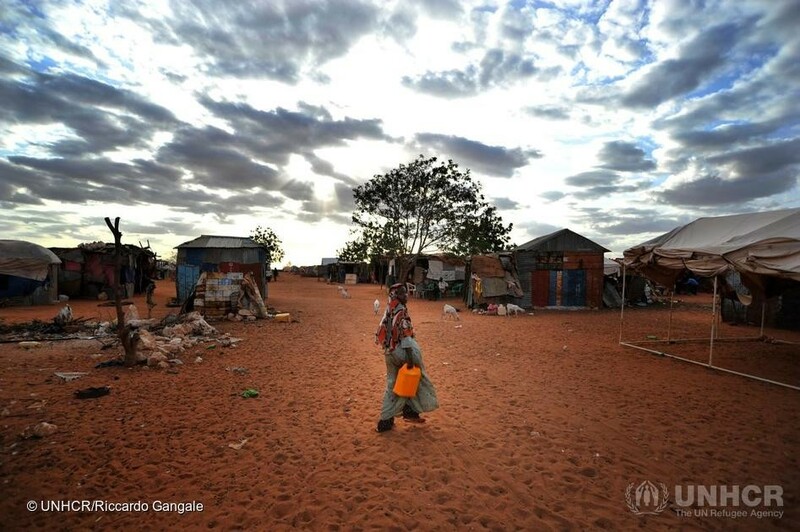 previous post: Climate change, cross-border displacement and human rights: is there a protection gap and will COP21 help close it?